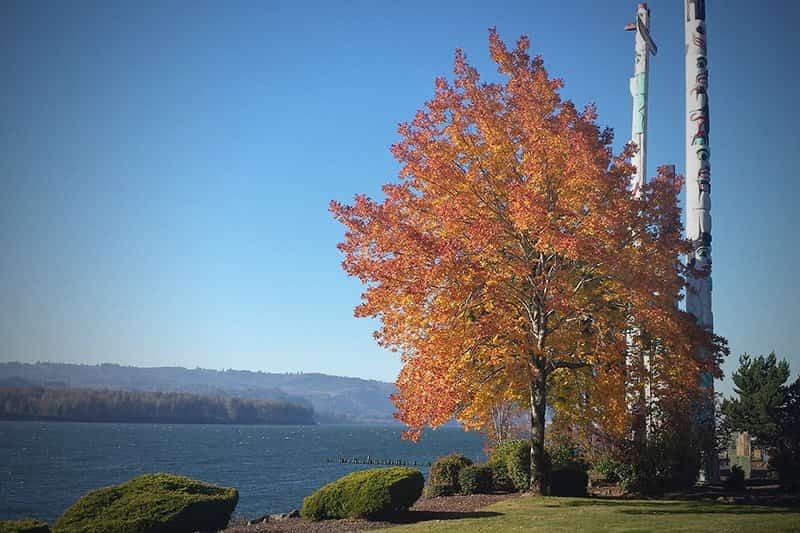 The Port of Kalama is an ideal location for Marco to expand its presence in the Pacific Northwest and to service its growing customer base in the region. Marco Industries, an industry leader in the manufacture and distribution of quality accessory products for the metal roofing and cladding industry, has signed a lease for 30,000 square feet of warehouse and office space at the Port of Kalama. The Oklahoma-based company will be one of the first tenants in the Port’s new 110,000 square foot industrial building in the Kalama River Industrial Park. The new building is expected to break ground in December. Marco Industries manufactures and distributes ventilation, closure, fasteners, flashing, underlayment and other accessories for metal roofs and wall systems and expects to hire eight to ten employees in its start-up phase at the Port. Numerous Marco products will be utilized by the Port in the construction of the new building. “The Port of Kalama is an ideal location for Marco to expand its presence in the Pacific Northwest and to service its growing customer base in the region because of its proximity to transportation routes and the availability of qualified labor,” says Blake Atkins, CEO and President of Marco. Port of Kalama Industrial Buildings a draw for companies looking to grow Port of Kalama industrial park growing as new businesses choose to relocate there.